Four Tet has previously recorded with Syrian musician Omar Souleyman (whose song Wenu Wenu features amongst those added) to produce ‘Bahdeni Nami’ released in 2015; an endeavour that would have been impossible under the ban. Hebden recalls this as the event that inspired him to listen to the material. 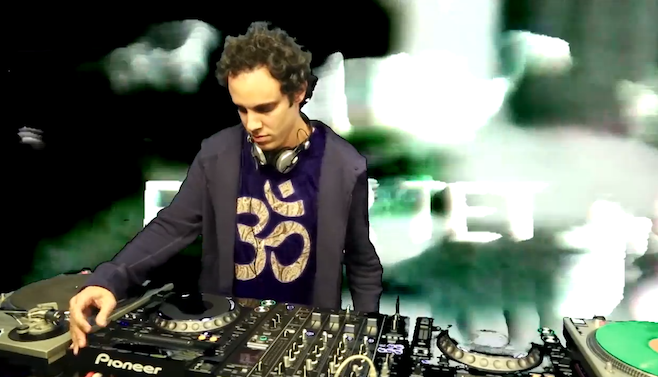 Although Trump’s executive order is now falling prey to legal setbacks, Four Tet’s playlist proves to be a simplistic, yet poignant reminder of the talent across the globe. This simple action is audible evidence as to why diversity of culture should be embraced. Below are links to a playlist of these 17 songs, Bahdeni Nami and to Four Tet’s entire Spotify playlist, respectively.